Carbon Monoxide alarms will become mandatory for UK sailors as they will have to fit a carbon monoxide alarm on their boat to cruise certain waterways in the UK from next year. New requirements are being consulted on by the Boat Safety Scheme under the order as new rule requires a carbon monoxide alarm to be applied in every class of boats with accommodation, affecting cruisers using Scottish Canals, The Boards, Thames, Chelmar, BWML marinas, Blackwater, Wey, Cam, Dee and Waterways run by navigation authorities like the waterways of River and canal etc. to apply BSS regulations. An MAIB spokesperson stressed on the fact that while none of the unfortunate event involving carbon monoxide pertained to any sailing boats, it is crucial that owners of sailing boats are quite attentive to the fact that the carbon monoxide is a dangerous source of many poisonous gases. The Boards Authority has accepted BSS’s mandate of CO alarms while the UK government had rejected the same back in 2015. In a mishap dated in June 2016, Tina Wilkins and Alan Frost faced an unfortunate death due to carbon monoxide poisoning on Love for Lydia, their motor cruiser. The opening ceremony, which was held on 17th July, was hosted by the 11th Hour Racing. Craig Robinson, the Commodore of Corpus Christi Yacht Club welcomed all teams individually where each time added a jar of water of their home to communal bowl. The water would be poured later into Corpus Christi Bay. Sailors from Croatia and France sparred the national flag of their homes to convey a message that the world cup is not over as yet. Earlier in the day, Croatia was defeated by France in the FIFA World Cup Final. Some of the special guests were Todd McGuire, the Program Director of 11th Hour Racing in the Volvo Ocean Race and the Executive Director Dr. Larry McKinney of the Harte Research Institute. The keynote address was given by Dr Sylvia Earle, the biologist, lecturer and author of the American Marine. She explained the significance of sustainability to the sailors. 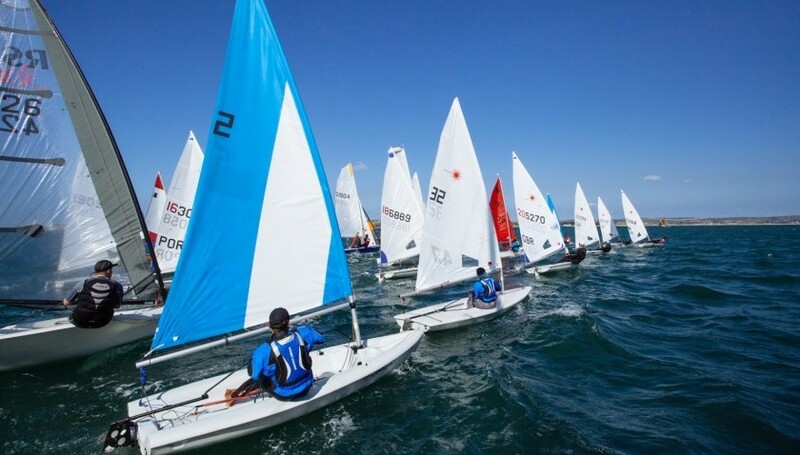 The Youth Worlds is a pinnacle event for competitors aged between 16 and 19. 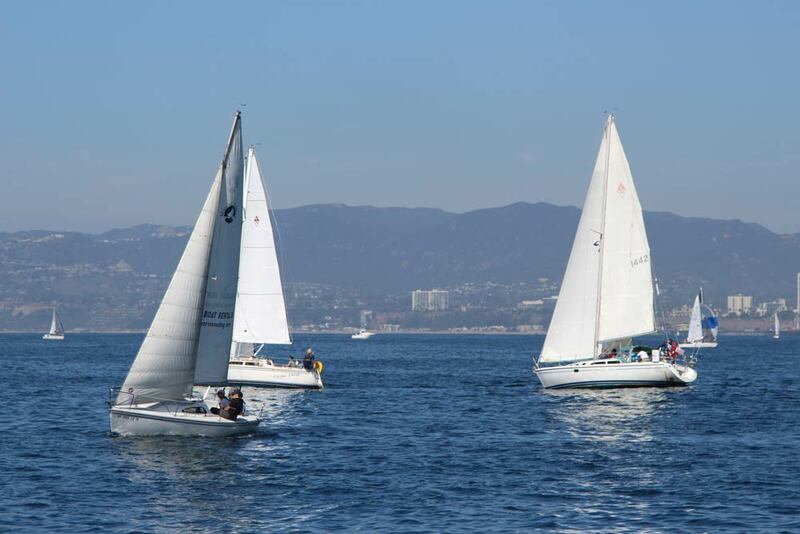 They aspire to reach to the top of the sailing championship. 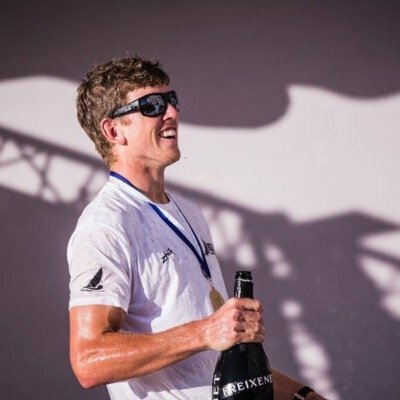 Luminaries like Peter Burling and Russell Coutts of New Zealand and Ben Ainslie of Great Britain have won gold medals at the Youth Worlds prior to achieving success. Skippers who would be participating in the Volvo Ocean race have already started off on this penultimate sailing challenge. The race that will continue from now and end in June 2018 has started off. It is considered to be an ultimate test in this sport and the skippers who would be participating in it comprise of seven crews who will cover eleven legs and a total of 45000 nautical miles. The teams would be departing from Alicante on Sunday, 22nd October 2017 and embark on the ultimate test. This is a race that started from the early seventies and comprises of four stopovers. The edition that would be run this year and continue till next year would have 12 stops that would span about six continents. The race will then conclude at the Dutch port at The Hague, which would be by the end of June 2018. 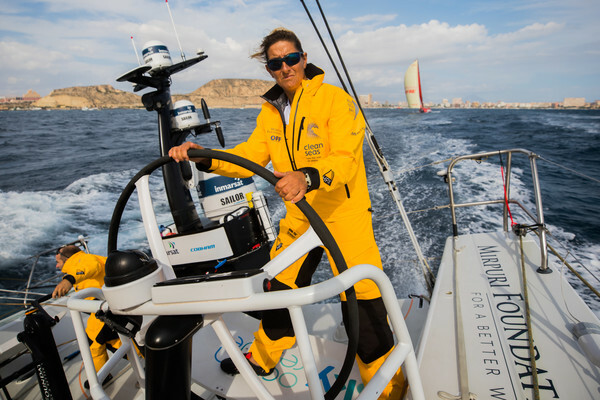 There have been women skippers who have taken part in this race such as Clare Francis, who was the first woman skipper to have taken part in this race and this time, forty years after her, Dee Caffari would be a Briton skipper just as Ian Walker before her. Being part of the crew of Turn the Tide on Plastic, the skipper of the boat states that it is definitely a different experience to sail with a crew when you have more pairs of hands to help out when things need to get done. Those who are around you will also be judged when you make a mistake which also keeps one on their toes. Dee Caffari would be debuting in this race as a skipper and she can’t wait for the experience. 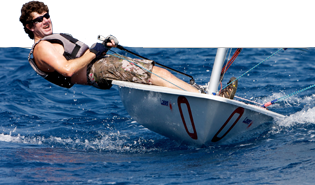 There are also a lot of sailors with little experience on the boat, but they are all enthusiastic about being part of the race. Ready to ply the waters with style, McMullen & Wing’s 164-foot Y/N 1016 expedition yacht is now sailing through its water trials. The commissioned boat is the largest yacht made to date by New Zealand boatbuilder as well as the 2nd in the company’s Diamond series—made by Gregory C. Marshall Naval Architect—that debuted with award winning, 147-foot long yacht Big Fish in the year 2010. The latter has already logged more than 100000 nautical miles (that includes voyages to Antarctica), McMullen & Wing’s newest wonder is sure to stand out at global exploration. It is still carrying the name of its shipyard number – Y/N 1016 divides opulent interiors across 3 decks. An extra two levels, the sundeck as well as crow’s nest, are consecrated to outdoor pursuits. It has accommodations for up to twelve passengers include four guest cabins, a multi-use cabin which could be converted easily for entertaining, and the suite of the owner (sequestered on the bridge deck) along with its own private outdoor lounge place. An aft cockpit (which is ideal for sunbathing and fishing) flows into the astern deck that is placed close to the water for comfortable recreational access. Elaine Westwood was given the Lifetime achievement award by Royal Yachting Association on Friday, 21st November. Westwood is a member of Chelmarsh Sailing Club. The award was given to 47 British Sailors and Westwood is one of them. The award ceremony took place in Westminster and the award was given on the basis of Commitment to the sport of sailing. Princess Royal, the president of Royal Yachting Association gave a medal and a certificate to Westwood. Westwood said that when she got the letter that said that she has won the award, she thought that the letter might have reached her by mistake and therefore she checked the name on the envelope. After she realized that she really has won the award, she was ecstatic. She said that the sport has given her a lot. She also said that her best holiday experience was sailing in Greece. She said that people of any age group can participate in this sport. Westwood promoted the sport among the locals and this was crucial for the success of the Sailing Club. Westwood joined the Club in the year 1986 and she supported both the Social activities and the shore activities of the club. She also does many things for the club. She administers entries, collects fees and records them; she also compiles and publishes race results etc. The Sport Development Officer of Royal Yachting Association, Mr. Duncan Trusswell has said that there is a huge number of volunteers who are committed to the sport of sailing and its Volunteer Awards are only meant to celebrate that. Mr. Trusswell considers the Volunteers to be essential for the sport. He said that it is for them that many clubs and events manage to keep on going. Chelmarsh Sailing Club was founded in the year 1965. The Olympic Games Legacy Fund was granted to the Sailing Club in 2012.